EDINBURG – In a rematch of last year’s Western Athletic Conference (WAC) Tournament Championship Match, The University of Texas Rio Grande Valley (UTRGV) volleyball team swept CSU Bakersfield, 25-23, 25-20, 25-20, Thursday at the UTRGV Fieldhouse. Senior Ragni Steen Knudsen led UTRGV (15-8, 6-3 WAC) with 16 kills on .333 hitting and nine digs. Senior Alexandra Ecker recorded seven kills on .467 hitting with five blocks and five digs. Senior Gysell Zayas posted a match-high 22 digs. Mattison DeGarmo led CSU Bakersfield (11-10, 4-4 WAC) with 11 kills on .435 hitting. Briannah Mariner finished with 10 kills. Knudsen had three early kills to help UTRGV jump out to a 6-1 lead in the first set. CSU Bakersfield pulled within 9-13 before UTRGV won five out of seven serves, thanks in-part to two more Knudsen kills, to go up 18-11. CSU Bakersfield scored the next seven points as part of a 9-1 run to take a 20-19 lead. CSU Bakersfield again led at 21-20 when back-to-back Knudsen kills and an error gave UTRGV a two-point lead. CSU Bakersfield tied the set at 23 on a Mariner kill before a kill by senior Dubravka Vukoja and an attack error ended the set. UTRGV built a big lead in set two as well, going up 19-10 on an ace by sophomore Debora Nazario. CSU Bakersfield responded with a 9-2 run and was still within two at 20-22 before a kill by freshman Pamela Moreira and two by Knudsen ended the set. The third set was tied at 4 early before a pair of kills by junior Barbara Silva helped UTRGV score five-straight points to take the lead. UTRGV extended its lead to 17-11 and 18-12 on errors, but CSU Bakersfield won four-straight serves to pull within 16-18. UTRGV scored five of the next six points, capped by a Silva kill, to go up 23-17. Three serves later, a Silva kill and a Vukoja ace ended the match. 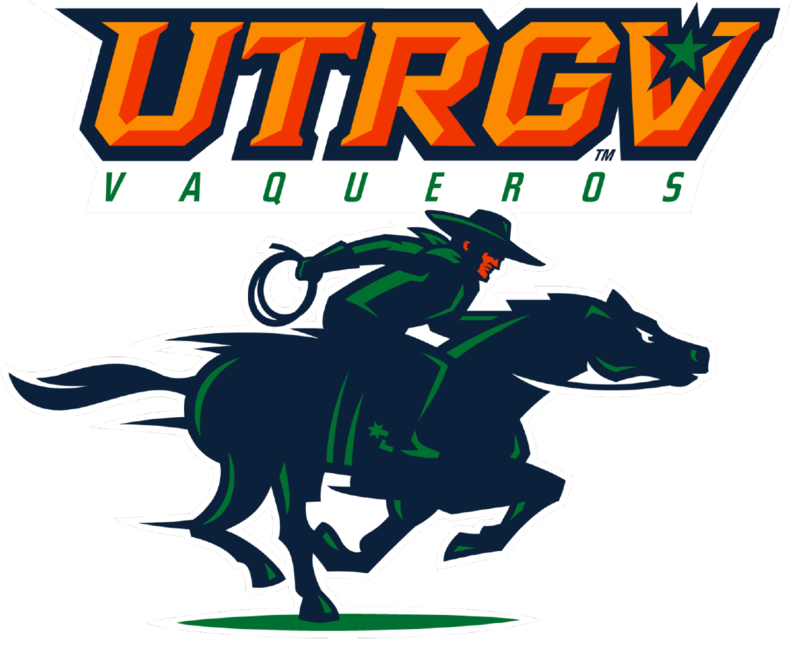 UTRGV closes out the home stand against Utah Valley on Saturday at 12 p.m. Doors open at 11 a.m.